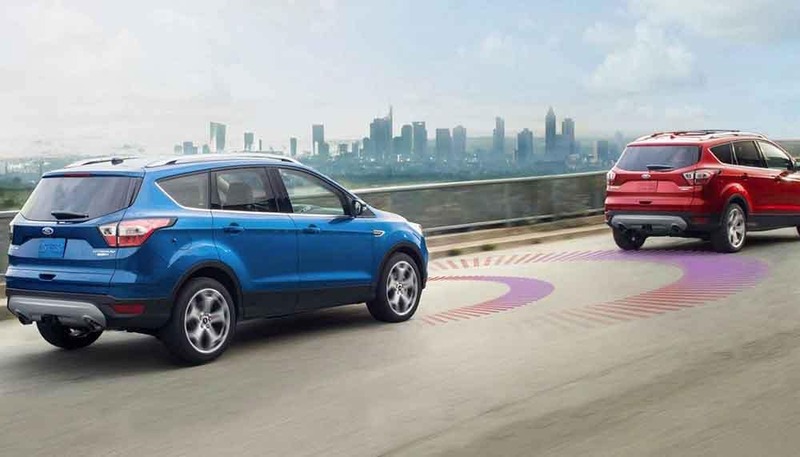 Read on to explore the relative benefits of these two compact crossovers. Compact crossovers often suffer a lack of power, but the 2018 Chevrolet Equinox and 2018 Ford Escape prove exceptions to the rule. The Chevy does possess a bit more punch, but both models drive with true power and passion. Whether you look behind the second-row or the first-row, you’ll find more cargo space in the 2018 Ford Escape — if you’ll regularly be taking more than the weekly shop from Rice Lake to Hayward, that’s worth remembering. However, the 2018 Chevrolet Equinox provides more rear legroom and a tighter turning circle, so maneuvering in central Cumberland should be less stress-inducing. Both the 2018 Ford Escape and the 2018 Chevrolet Equinox feature top-tier tech, including Apple CarPlay, Android Auto, and a Wi-Fi hotspot. However, they differ in terms of safety features. Standard Lane Departure Warning: Alerts you when you start to drift from your chosen lane. Only the Chevy provides it across all trim levels. Surround View Camera: Provides a virtual 360-degree bird’s-eye view of the vehicle. Enhanced Park Assist: Takes control of steering while you park. Adaptive Cruise Control: Automatically adjusts your cruising speed, leaving a safe gap between your vehicle and the one ahead. If you’re still not certain, why not arrange a couple of test drives? All you need to do is contact Don Johnson Motors.